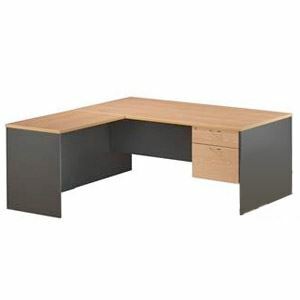 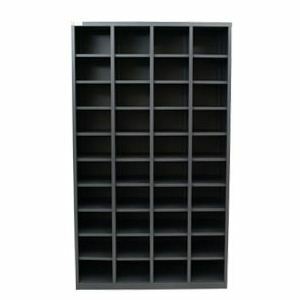 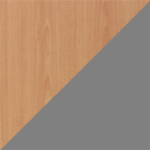 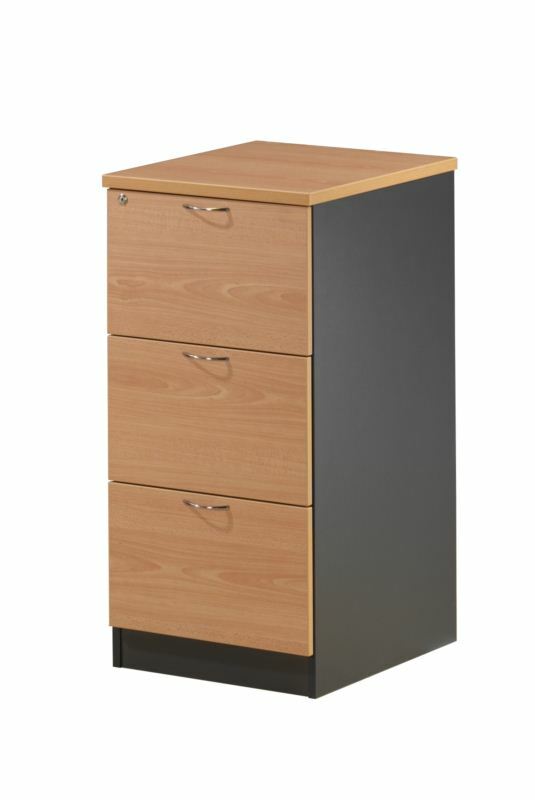 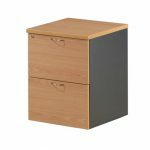 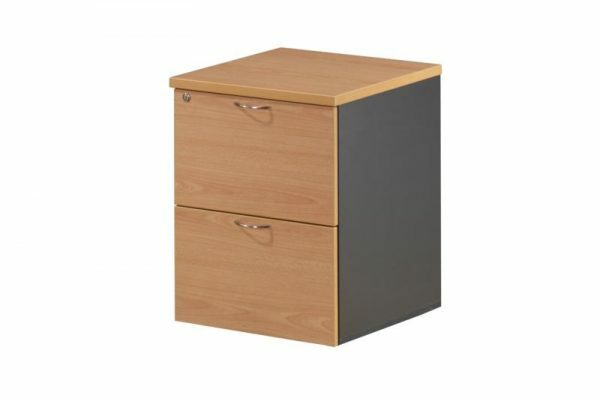 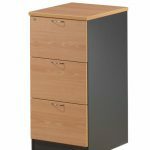 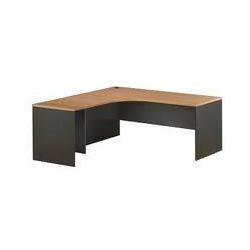 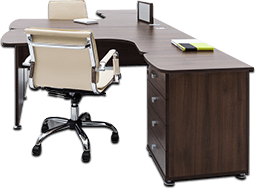 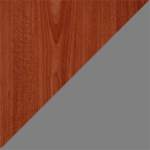 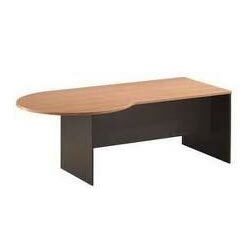 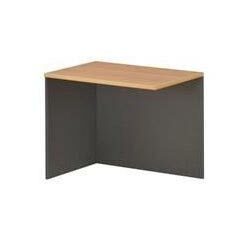 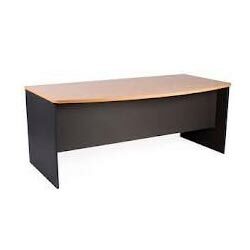 The OE melamine Filing Cabinet comes in 2,3 and 4 drawer. 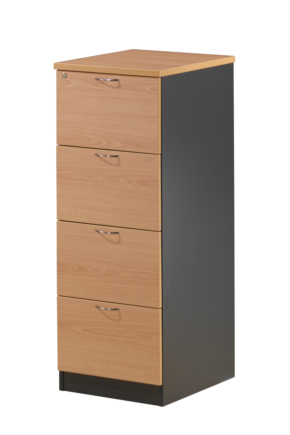 Stylish chrome handles give this commercial modern product, the look your office needs. 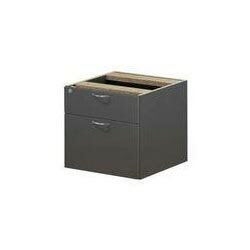 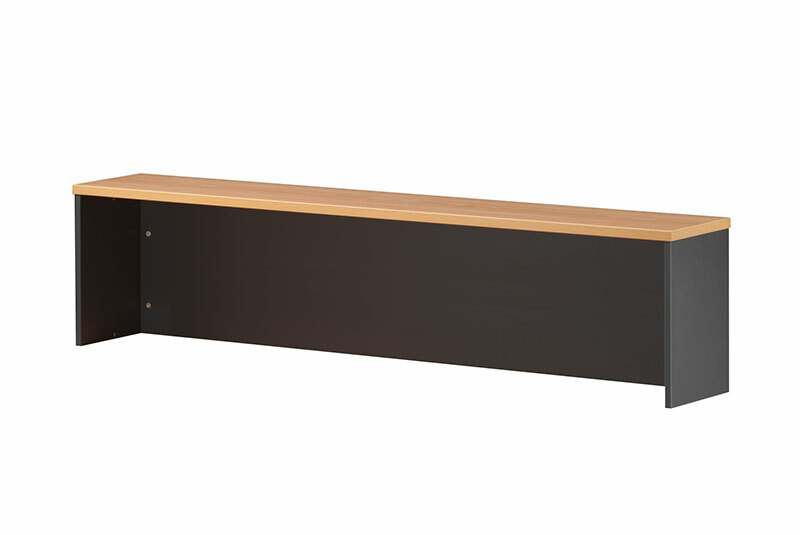 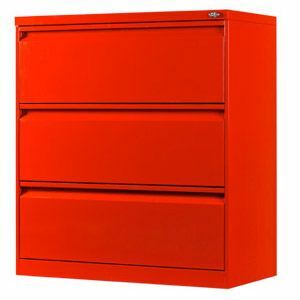 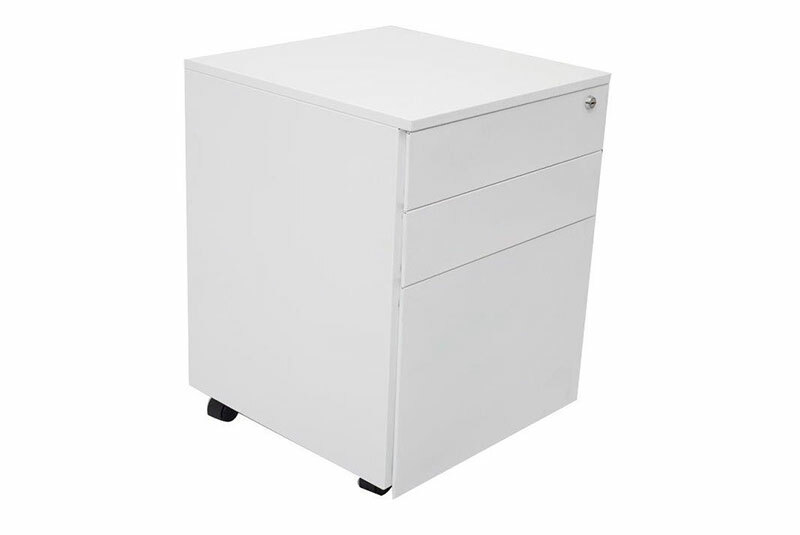 All Filing Cabinets come lockable and full extension runners as standard.